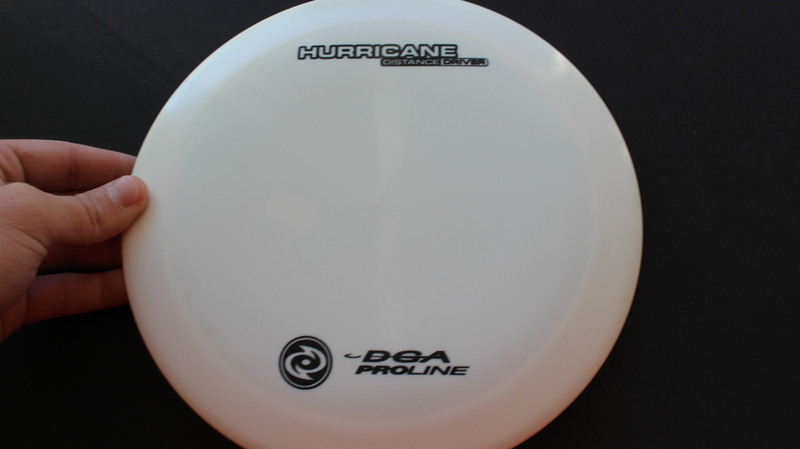 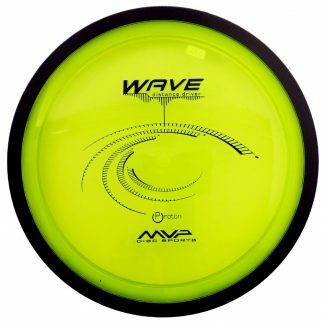 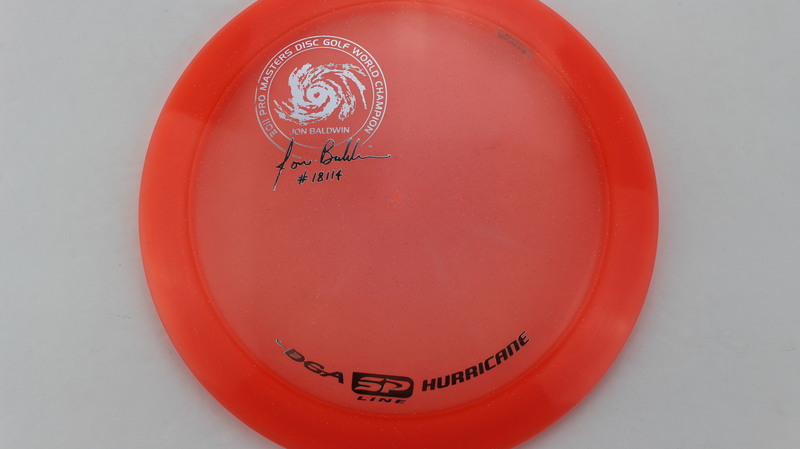 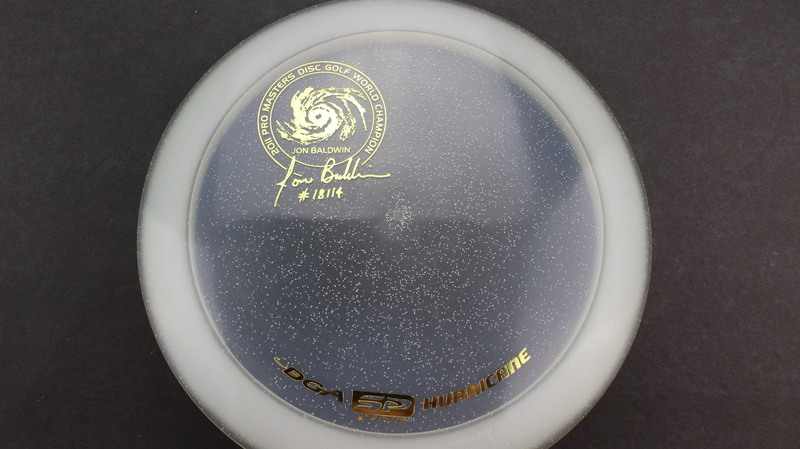 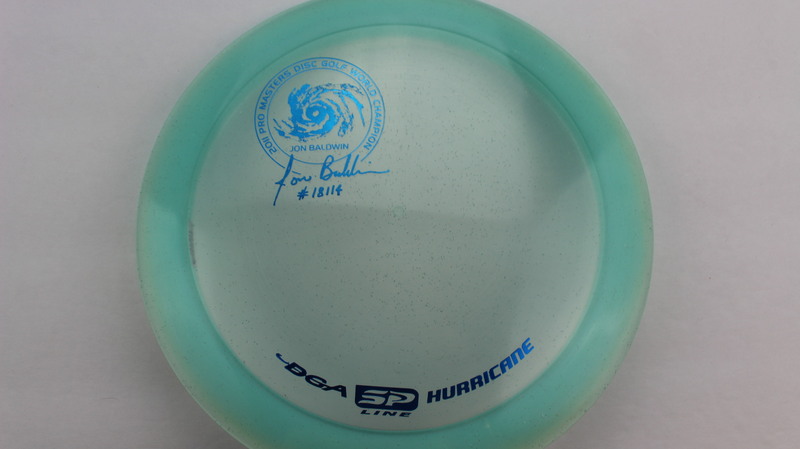 Hurricane – This is the go-to Distance Driver in DGA’s lineup. 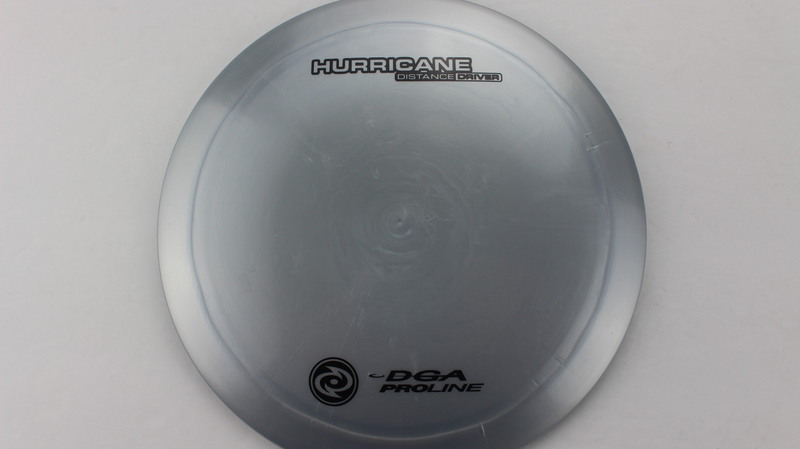 With the great feel of the 12 speed rim thickness (2.3cm compared to 2.2 of the Destroyer) the Hurricane has a very comfortable grip for a confident release. 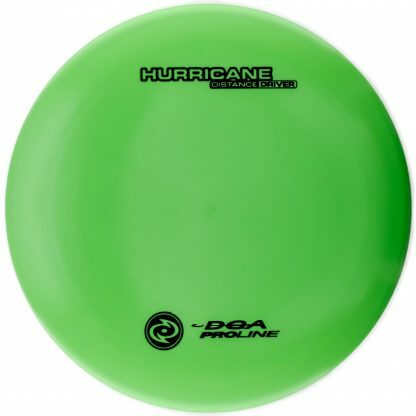 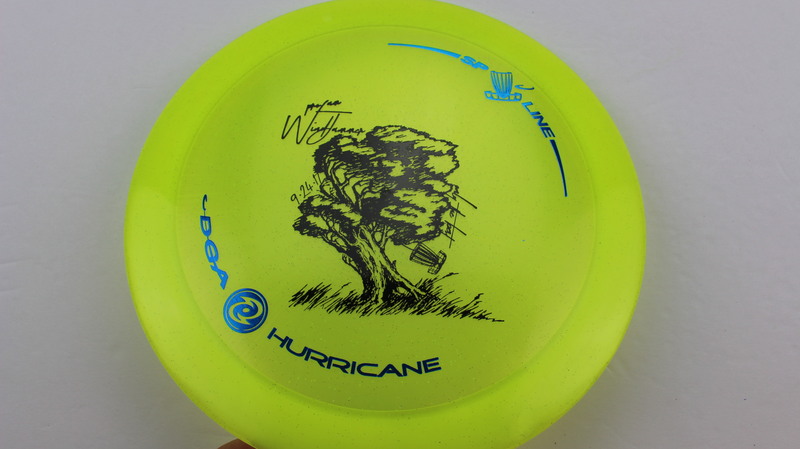 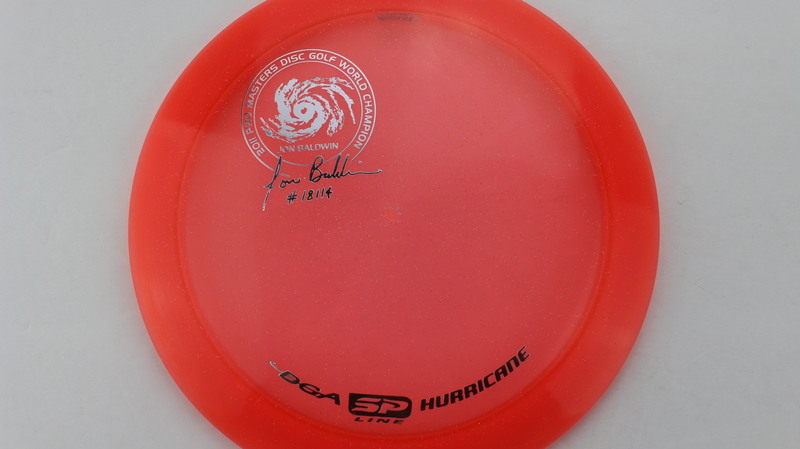 When thrown hard, the Hurricane will flip up for just a bit before a nice, reliable fade. 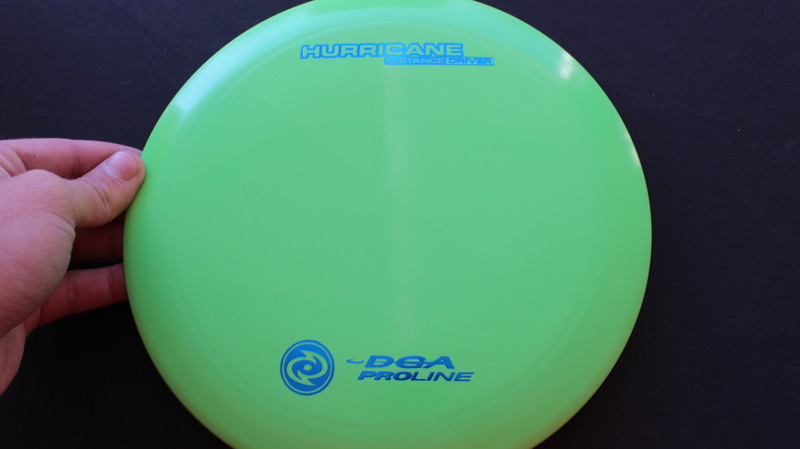 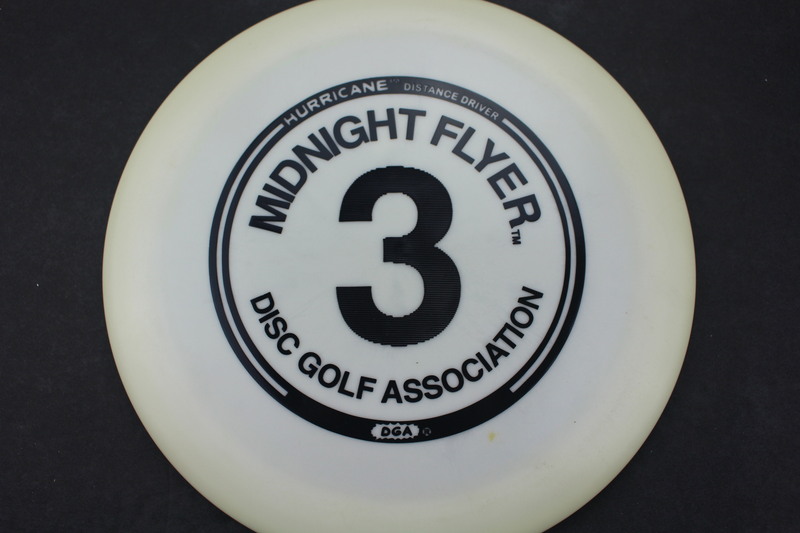 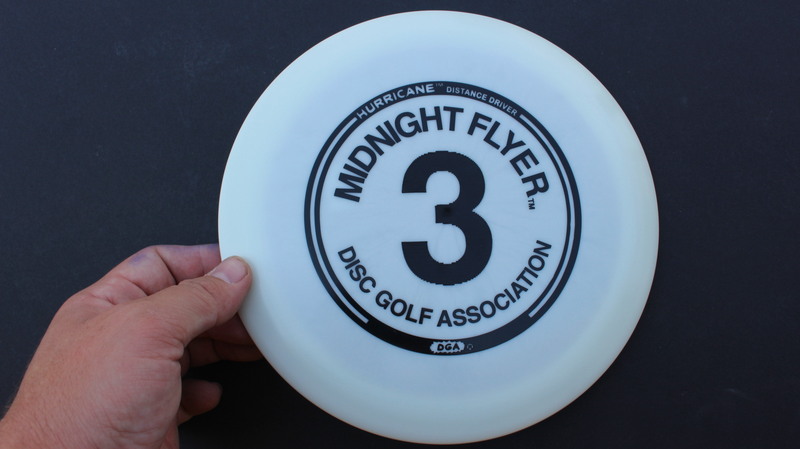 Available in many plastics, try a Hurricane today! 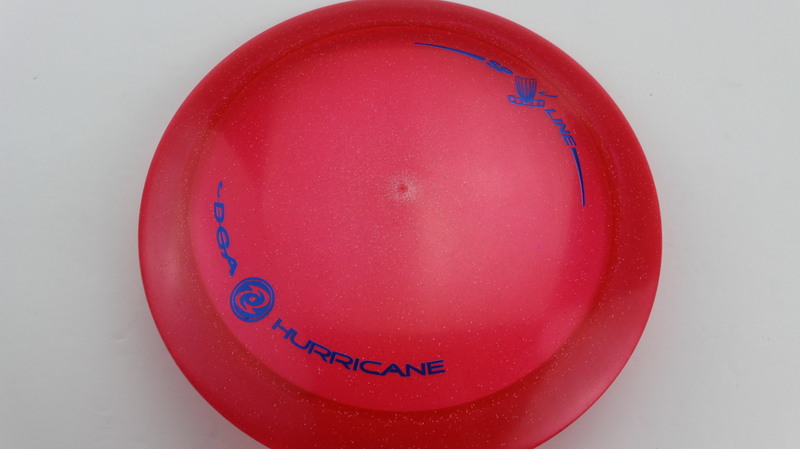 Peach Proline Red - 173-174g Pretty Flat Somewhat Stiff $16.51 Just 1 left! 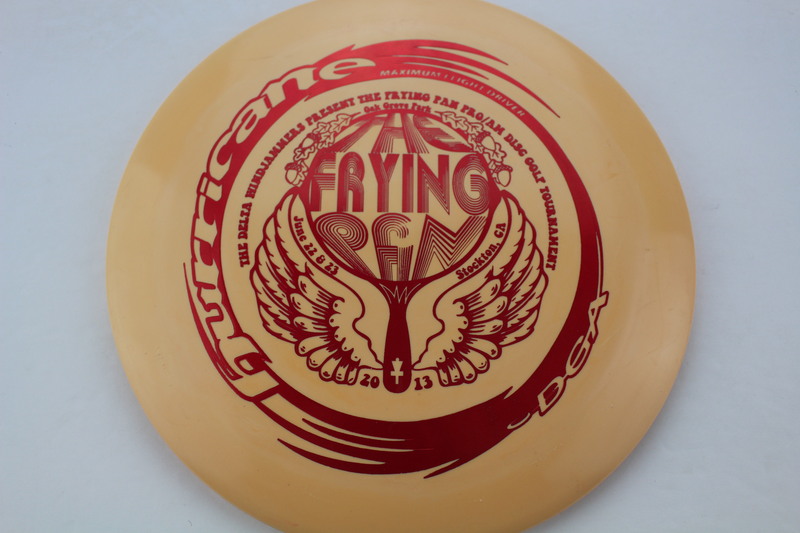 Peach Proline Red - 170-172g Pretty Flat Neutral Stiffness $16.51 Just 1 left! 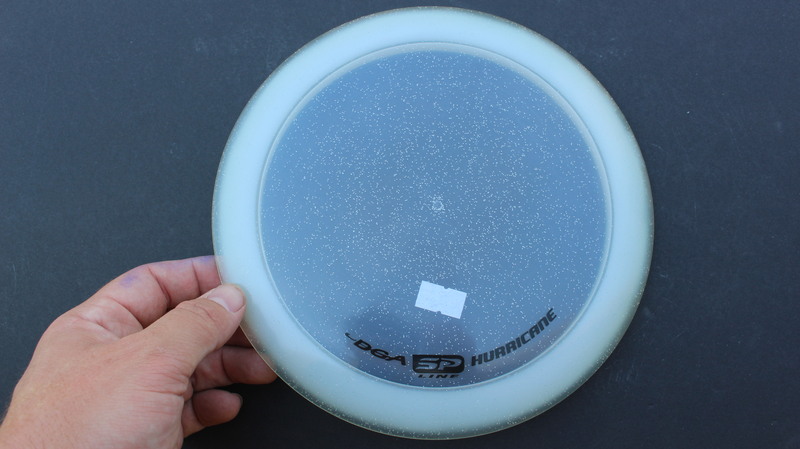 Blue Proline Silver Flag 173-174g Pretty Flat Neutral Stiffness $16.51 Just 1 left! Red/Pink SP Line Silver - 173-174g Somewhat Flat Neutral Stiffness $14.68 Just 1 left! 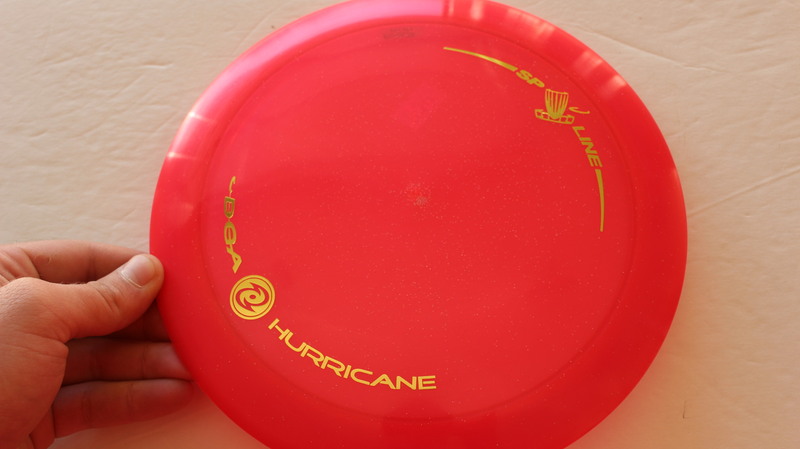 Red/Pink SP Line Silver - 173-174g Neutral Flatness Neutral Stiffness $14.68 Just 1 left! 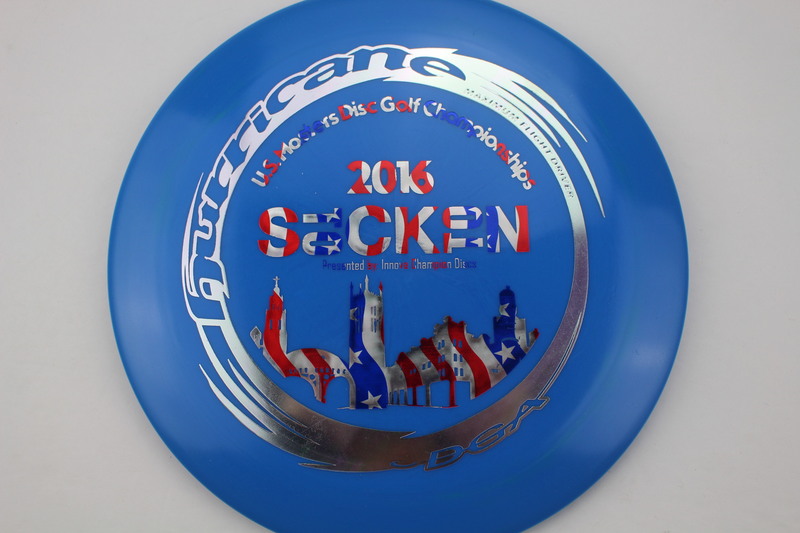 Blue Proline Silver Flag 173-174g Somewhat Flat Neutral Stiffness $16.51 Just 1 left! 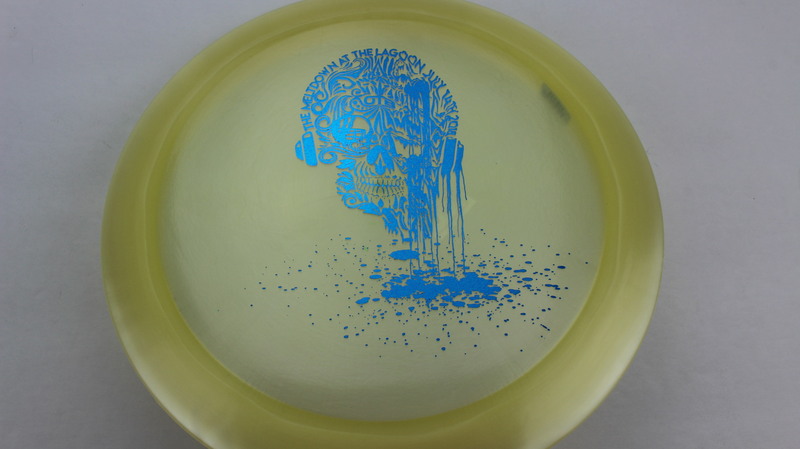 Yellow SP Line Blue - 173-174g Neutral Flatness Somewhat Stiff $14.68 Just 1 left! 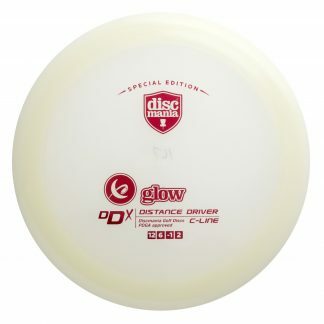 Glow Glow Black - 173-174g Neutral Flatness Neutral Stiffness $16.51 Just 1 left! 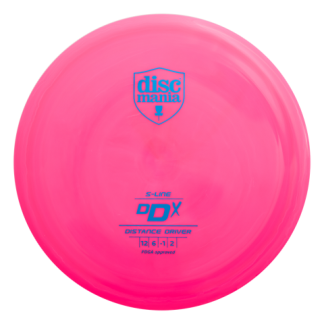 Pink/Purple SP Line Blue Mini Dots and Stars - 170-172g Neutral Flatness Neutral Stiffness $14.68 Just 1 left! 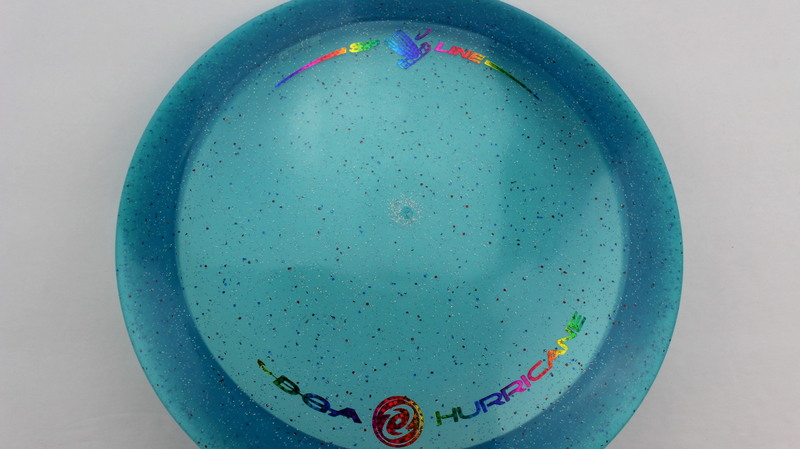 Blue SP Line Green Lines - 173g Pretty Flat Neutral Stiffness $14.68 Just 1 left! 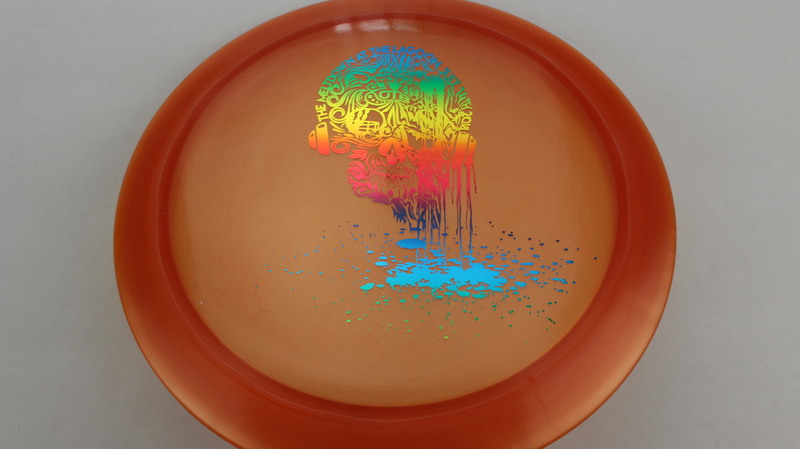 Burnt Orange Special Blend Silver - 173-174g Neutral Flatness Somewhat Gummy $16.51 Just 1 left! 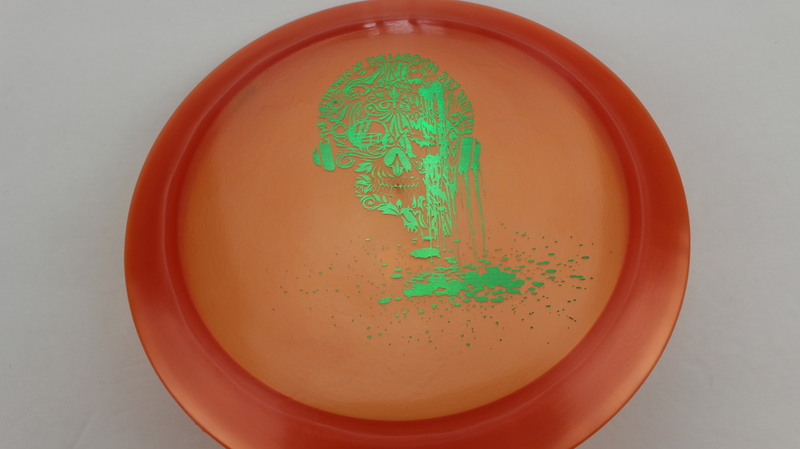 Burnt Orange Special Blend Green - 173-174g Somewhat Flat Somewhat Gummy $16.51 Just 1 left! 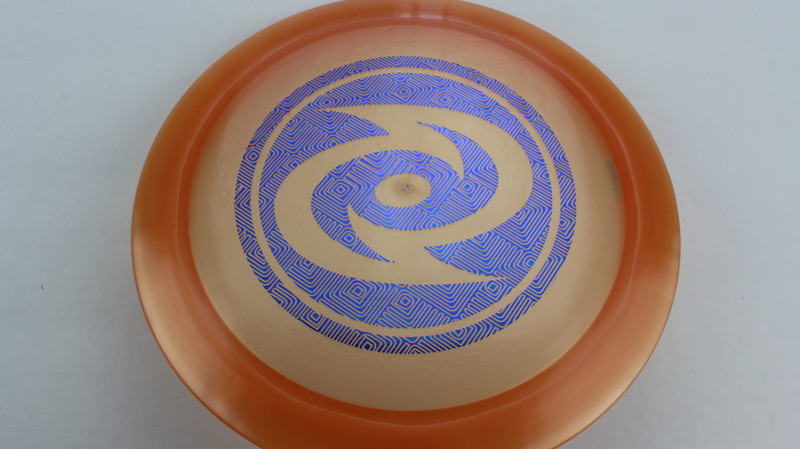 Burnt Orange Special Blend Blue - 173-174g Pretty Flat Somewhat Gummy $16.51 Just 1 left! 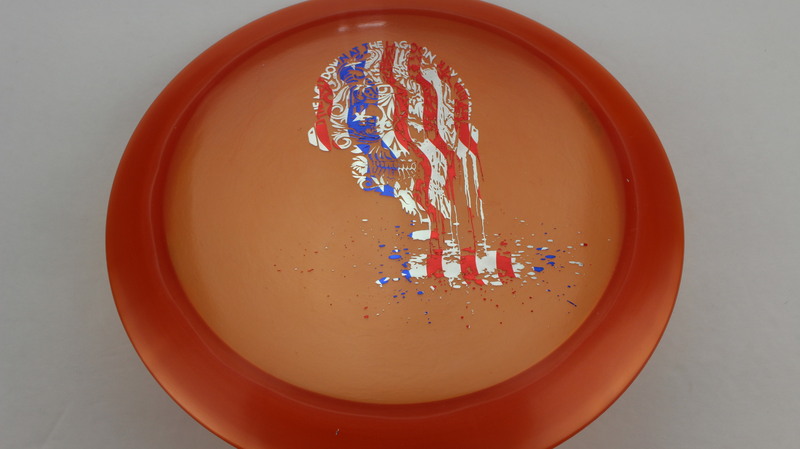 Burnt Orange Special Blend Flag - 173-174g Pretty Flat Somewhat Gummy $16.51 Just 1 left! 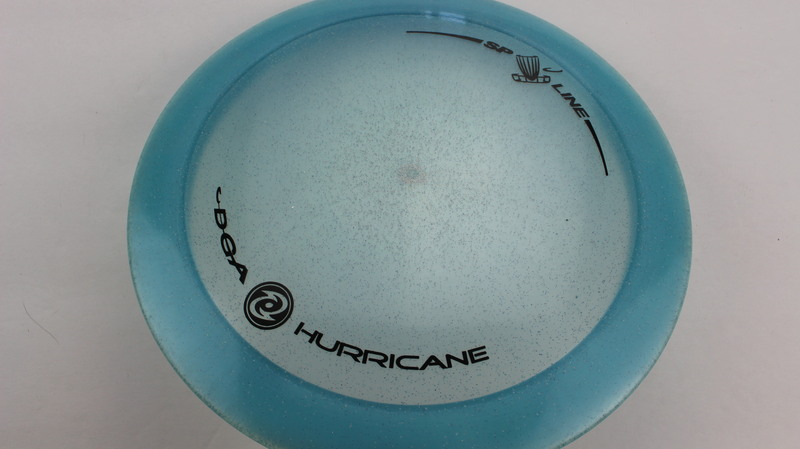 Smoke Special Blend Blue - 170-172g Somewhat Flat Somewhat Gummy $16.51 Just 1 left! 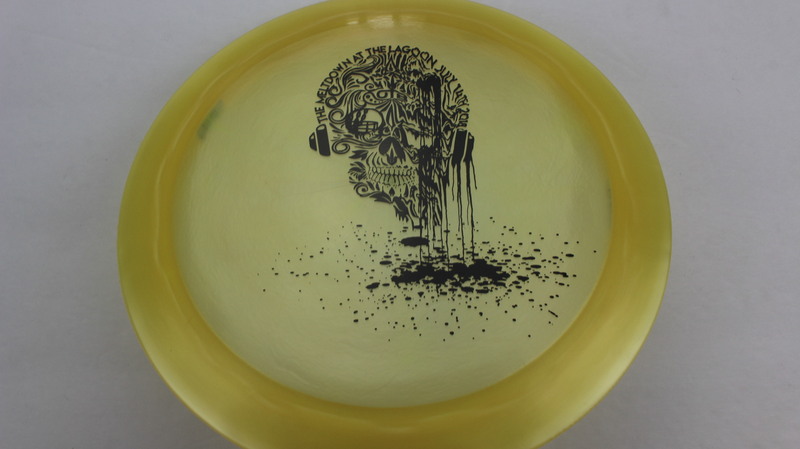 Smoke Special Blend Gold - 170-172g Pretty Flat Somewhat Gummy $16.51 Just 1 left! 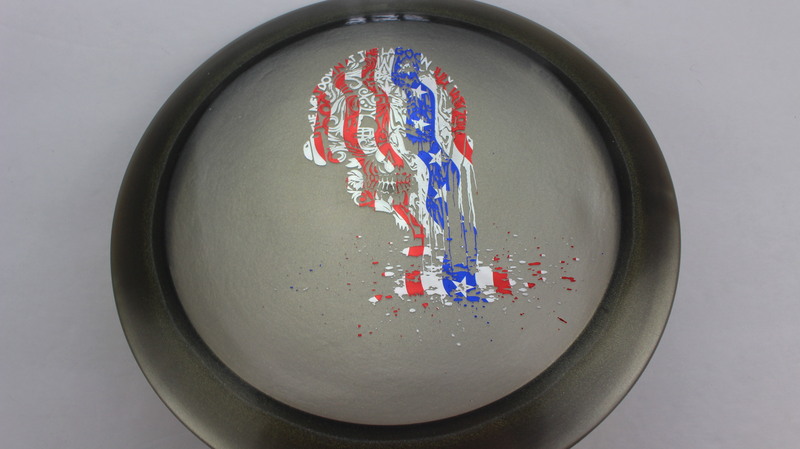 Smoke Special Blend Flag - 170-172g Somewhat Flat Somewhat Gummy $16.51 Just 1 left! 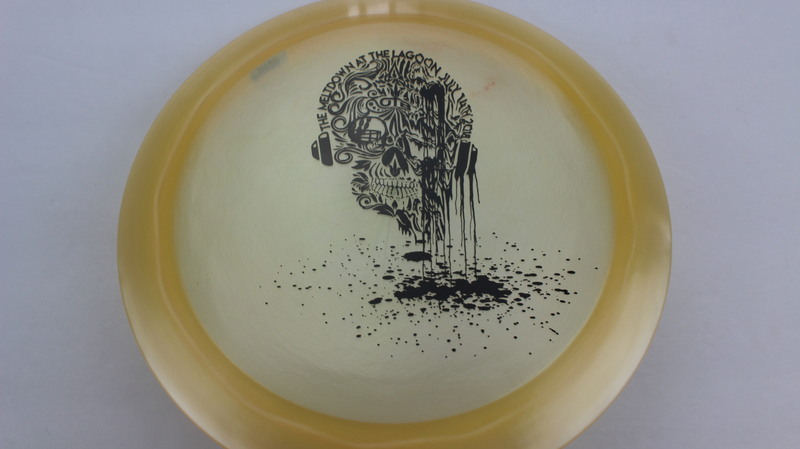 Light Yellow Special Blend Black - 173-174g Somewhat Flat Somewhat Gummy $16.51 Just 1 left! 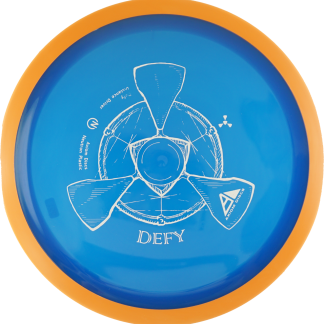 Peach Special Blend Black - 173-174g Somewhat Flat Somewhat Gummy $16.51 Just 1 left! 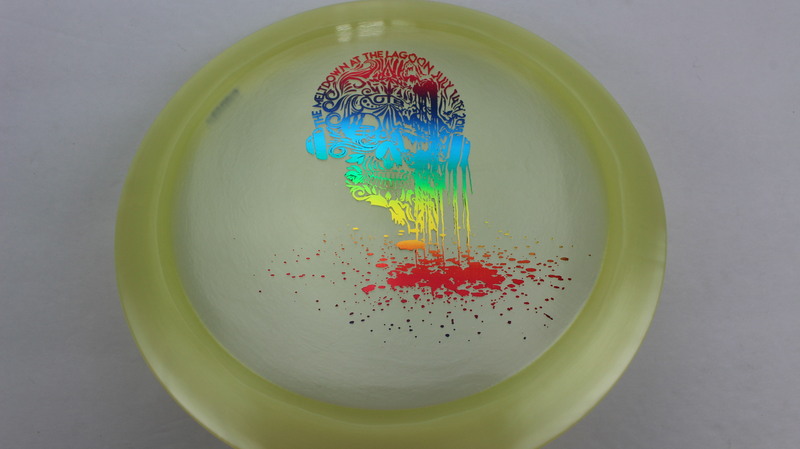 Light Yellow Special Blend Rainbow - 173-174g Somewhat Flat Somewhat Gummy $16.51 Just 1 left! 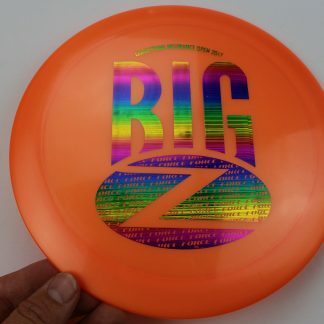 Burnt Orange Special Blend Rainbow - 173-174g Somewhat Flat Somewhat Gummy $16.51 Just 1 left! 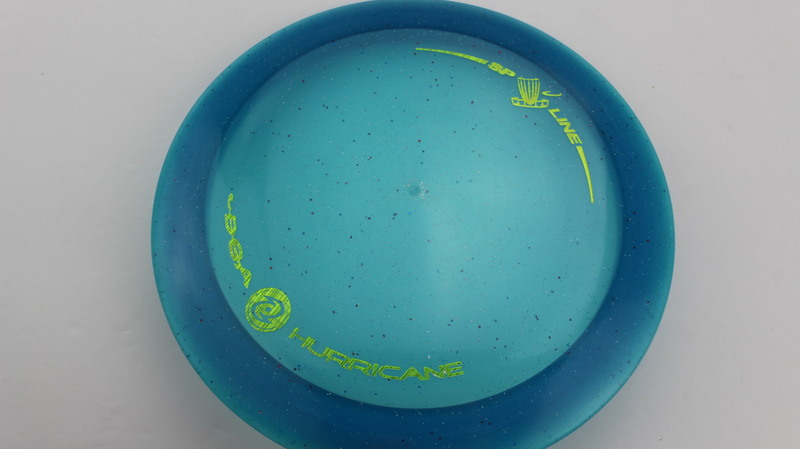 Light Yellow Special Blend Blue - 173-174g Somewhat Flat Somewhat Gummy $16.51 Just 1 left! 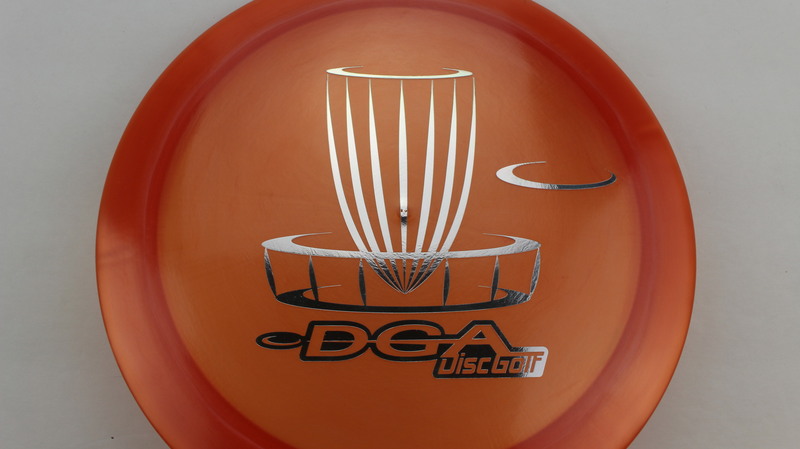 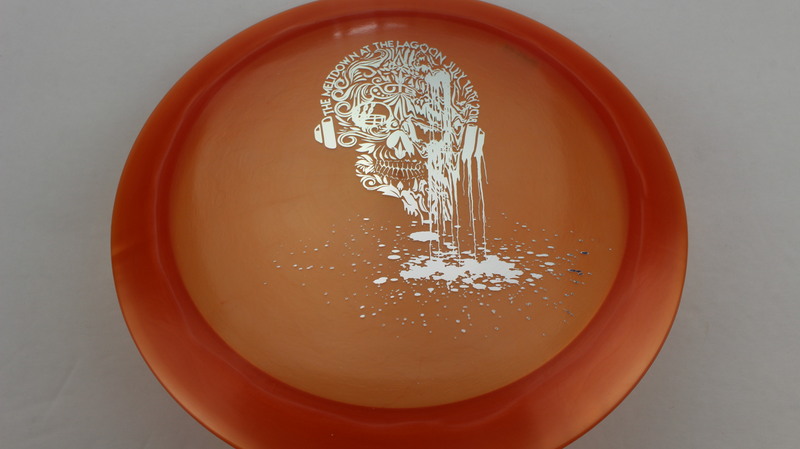 Orange Special Blend Silver - 173-174g Pretty Flat Somewhat Gummy $16.51 Just 1 left! 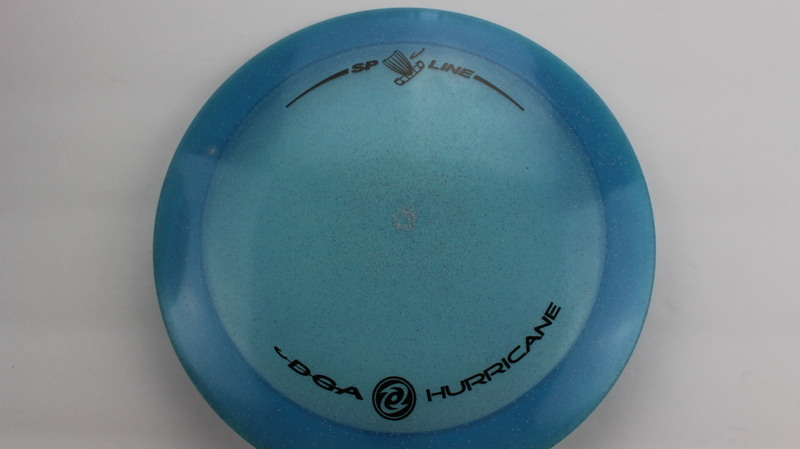 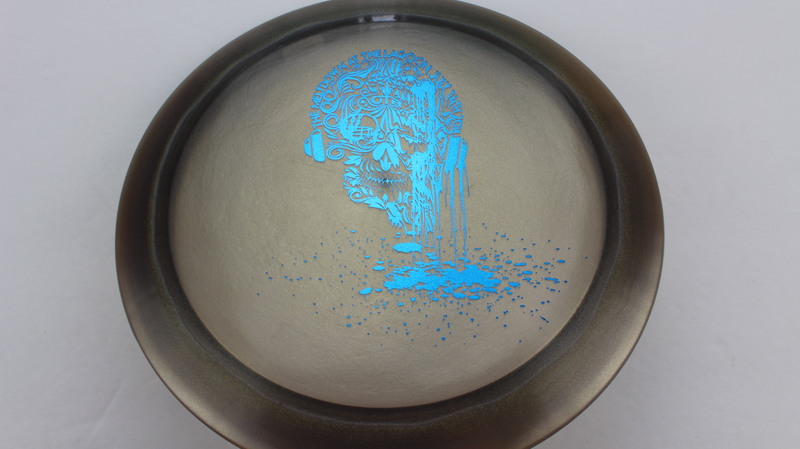 Light Blue SP Line Blue - 173-174g Somewhat Flat Somewhat Stiff $18.35 Just 1 left! 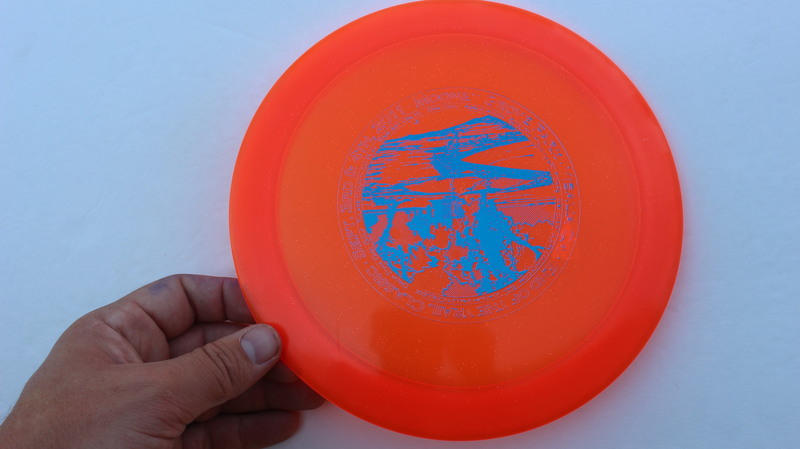 Orange Special Blend Blue - 173-174g Pretty Flat Somewhat Gummy $16.51 Just 1 left! 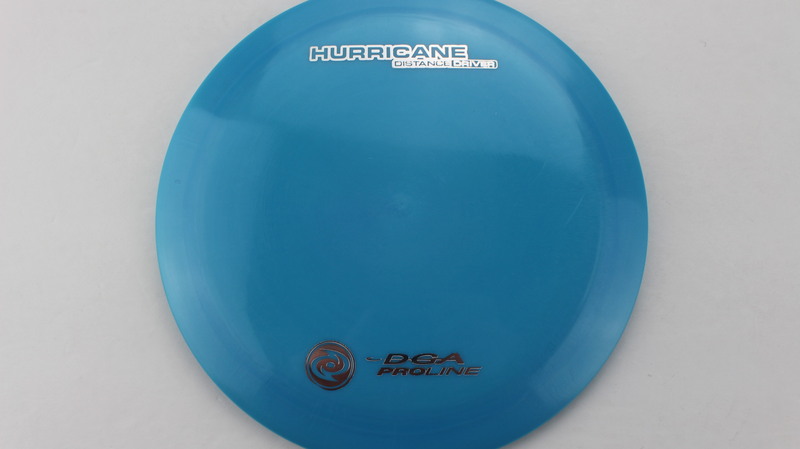 Light Blue SP Line Black - 170-172g Neutral Flatness Somewhat Stiff $14.68 Just 1 left! 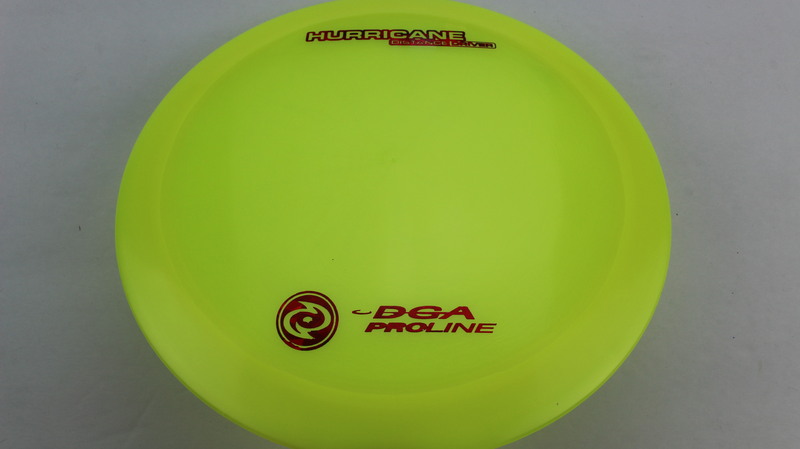 Yellow Proline Red Fracture - 173-174g Neutral Flatness Neutral Stiffness $16.51 Just 1 left! 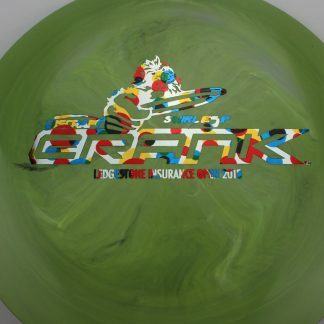 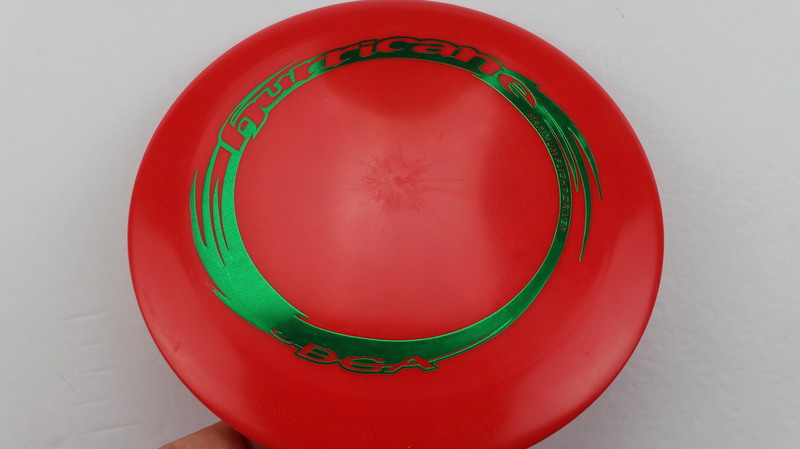 Red Proline Green - 173-174g Pretty Flat Neutral Stiffness $16.51 Just 1 left! 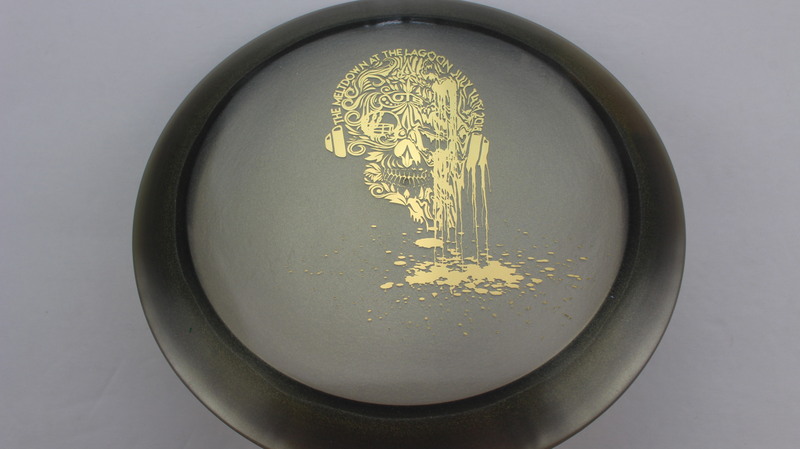 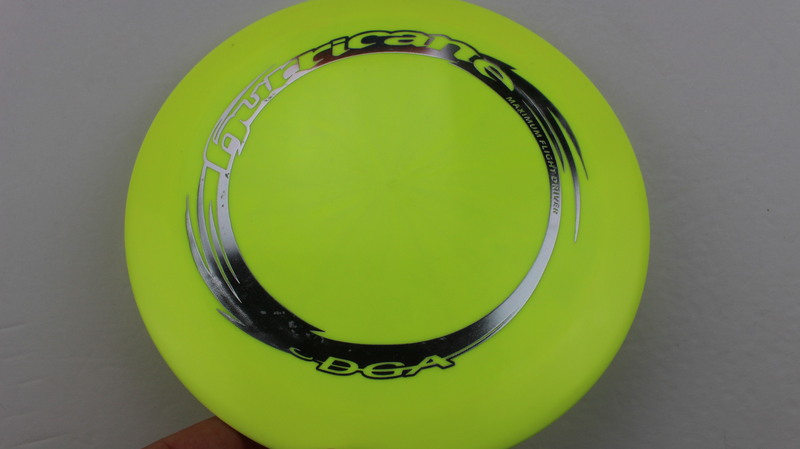 Yellow Proline Silver - 173-174g Somewhat Flat Neutral Stiffness $16.51 Just 1 left! 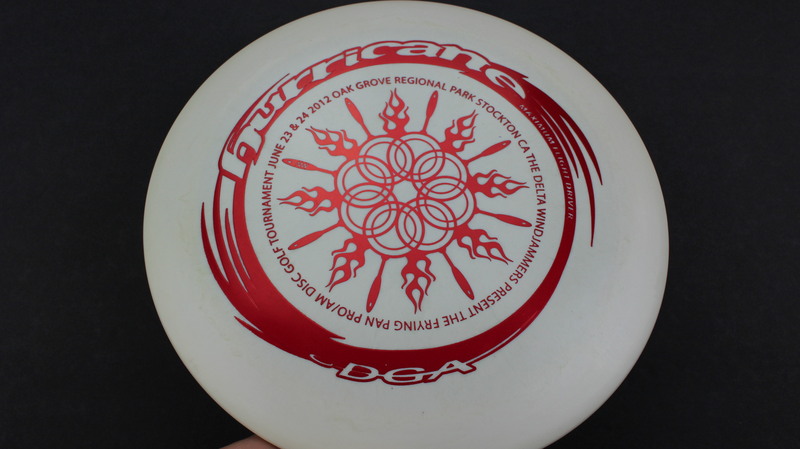 White Proline Red Red 173-174g Pretty Flat Neutral Stiffness $16.51 Just 1 left! 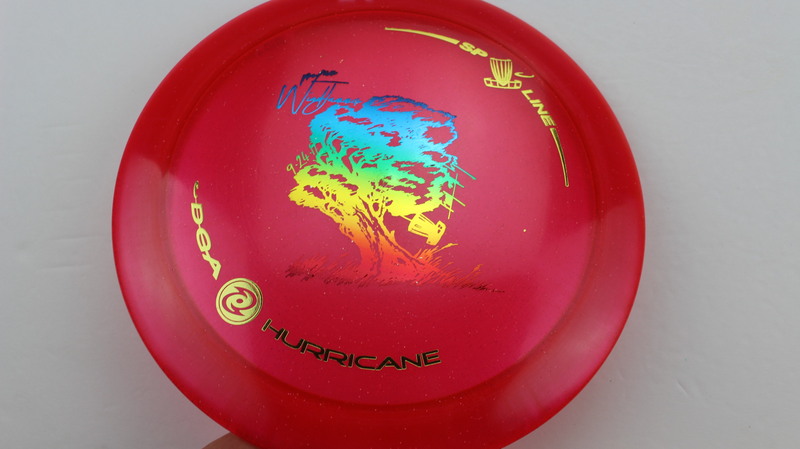 Red/Pink SP Line Silver Rainbow 173-174g Somewhat Flat Neutral Stiffness $14.68 Just 1 left! 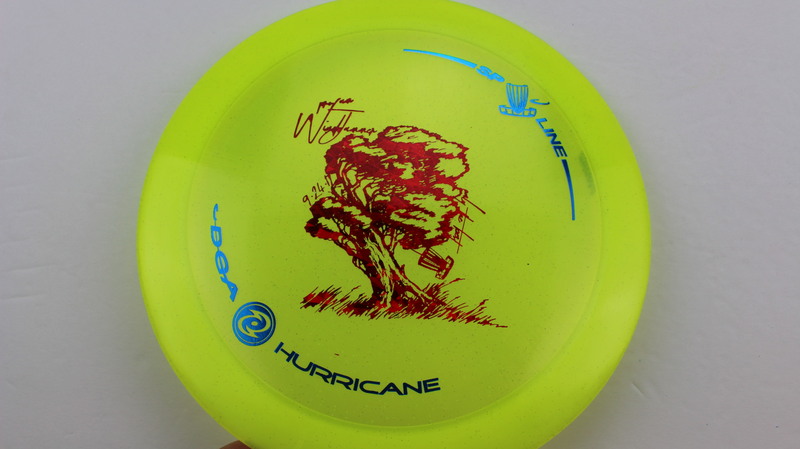 Yellow SP Line Blue Red Fracture 173-174g Pretty Flat Somewhat Stiff $14.68 Just 1 left! 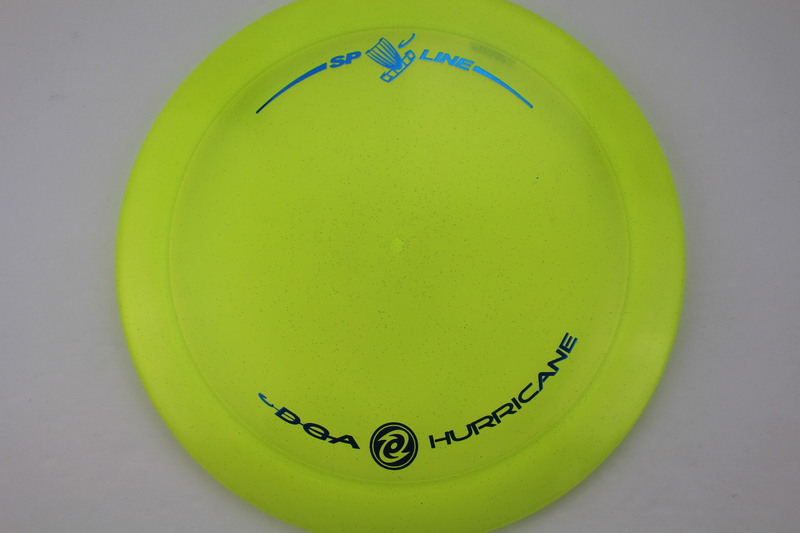 Yellow SP Line Blue Black 173-174g Pretty Flat Somewhat Stiff $14.68 Just 1 left! 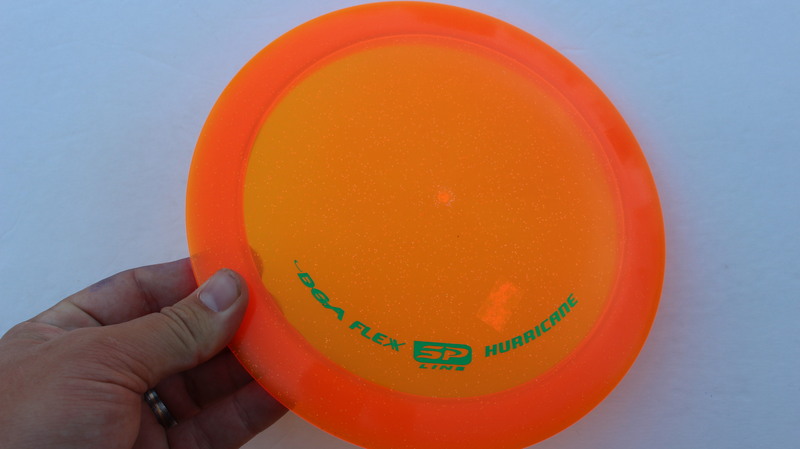 Orange Flex SP Green - 173-174g Pretty Flat Pretty Gummy $14.68 Just 1 left! 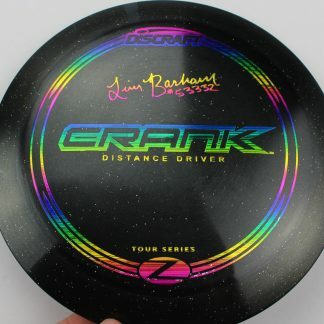 Clear SP Line Black - 173-174g Somewhat Flat Neutral Stiffness $14.68 Just 1 left! 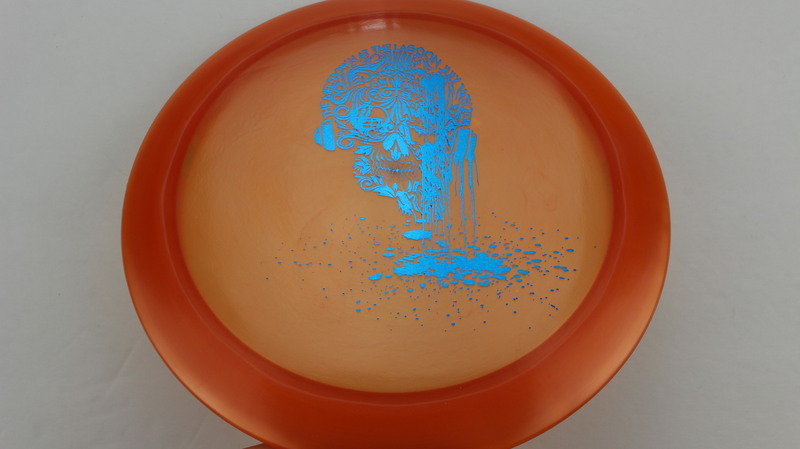 Orange SP Line Blue - 174g Neutral Flatness Neutral Stiffness $14.68 Just 1 left! 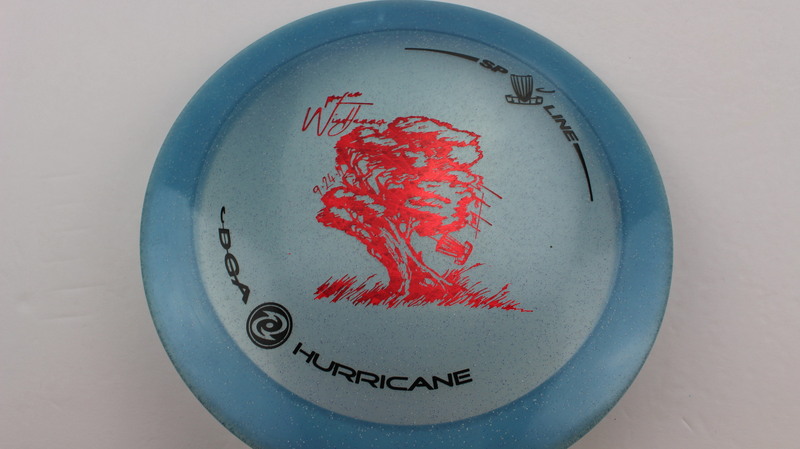 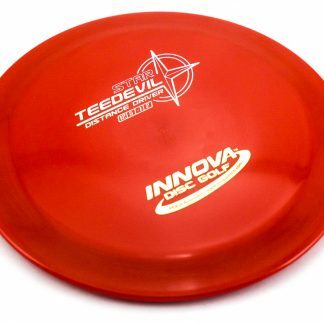 Blue SP Line Black Red 170-172g Pretty Flat Somewhat Stiff $14.68 Just 1 left! 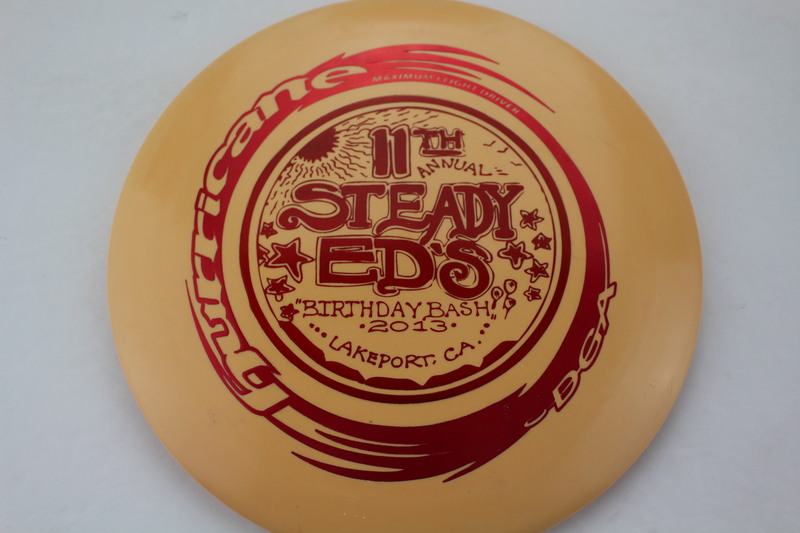 Red/Pink SP Line Gold - 173-174g Pretty Flat Neutral Stiffness $14.68 Just 1 left! 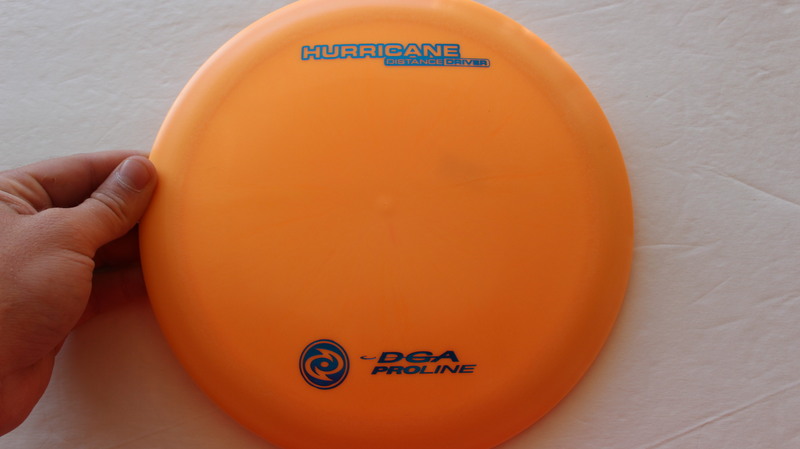 Light Orange Proline Blue - 173-174g Neutral Flatness Neutral Stiffness $16.51 Just 1 left! 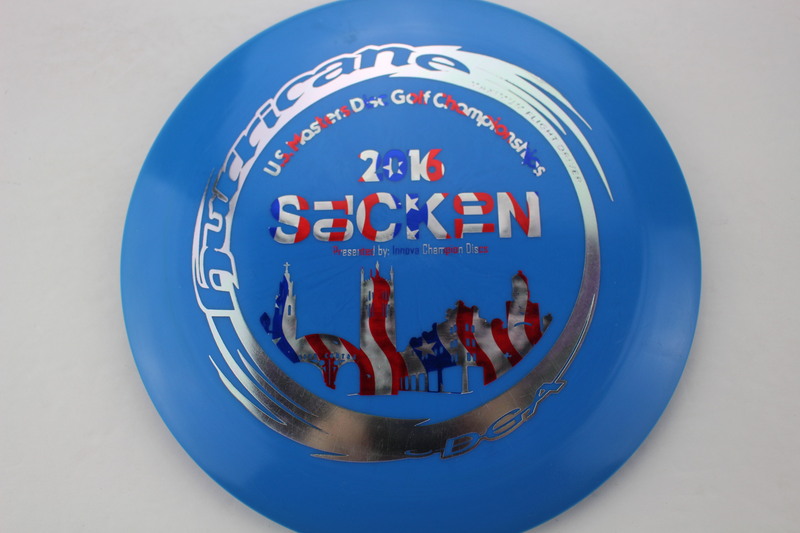 Green Proline Blue - 170-172g Pretty Flat Neutral Stiffness $15.60 Just 1 left! 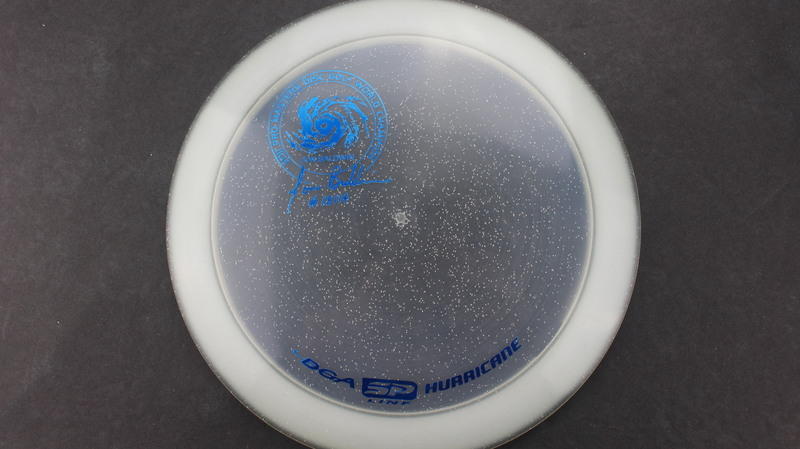 White Proline Silver - 173-174g Pretty Flat Somewhat Gummy $16.51 Just 1 left! 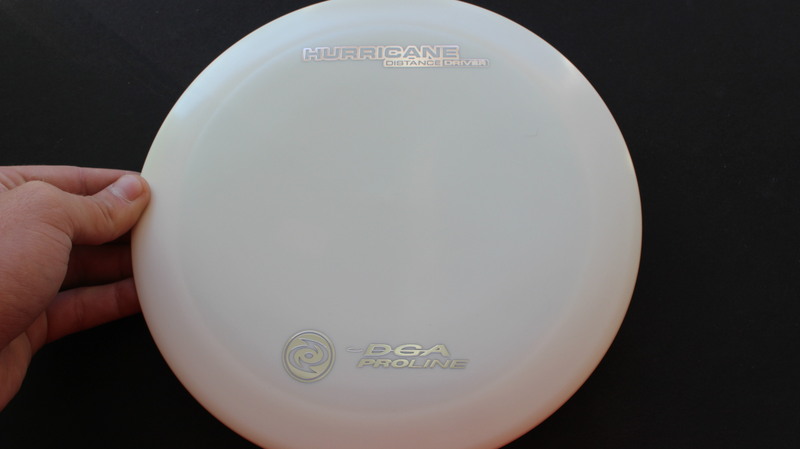 White Proline Black - 173-174g Pretty Flat Neutral Stiffness $16.51 Just 1 left! 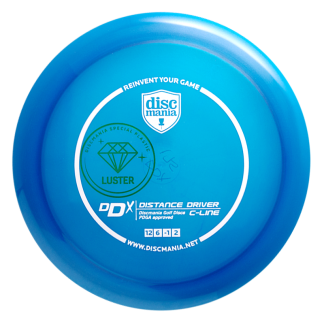 Go to distance driver, great plastic and perfect feel.